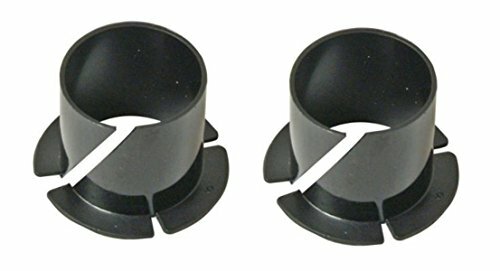 Set Of (4) New Aftermarket Replacement Front Axle Bushing made to fit several Lawn & Garden Mower & Tractor models for the following: Craftsman, AYP, Husqvarna, Poulan, Oregon, Rotary and more. Genuine Original Equipment Manufacturer (OEM) parts! 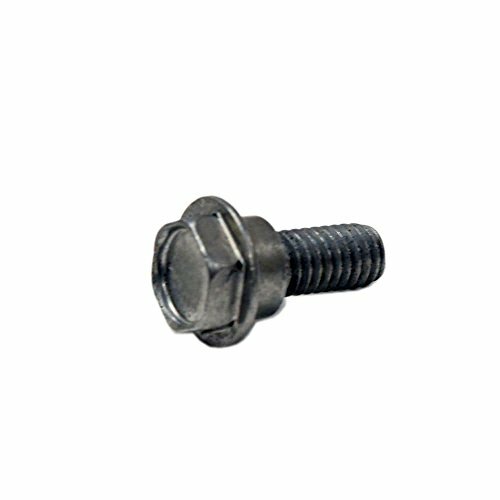 Pick this manufacturer-approved bushing for your riding lawn mower: Built-in actuating outlet for increased stability.. For Craftsman, Poulan, Western Auto, Southern States, Weed Eater, Companion, Rally, Sears, & Frigidaire. Genuine Original Equipment Manufacturer (OEM) parts! 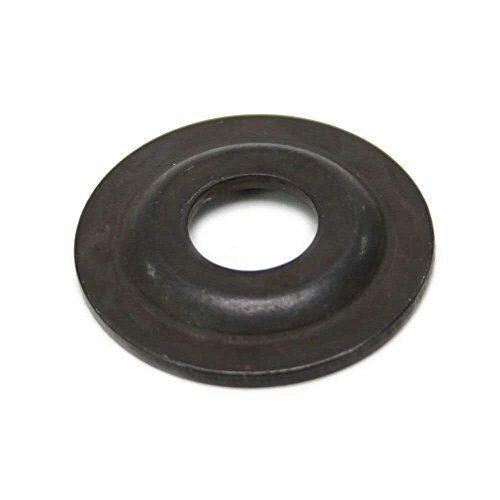 This manufacturer-approved bearing bushing (part number 0R1S) is for table saws. Unplug the table saw before starting the repair. Wear work gloves to protect your hands. For Craftsman, Tradesman, & Companion. Genuine Original Equipment Manufacturer (OEM) parts! 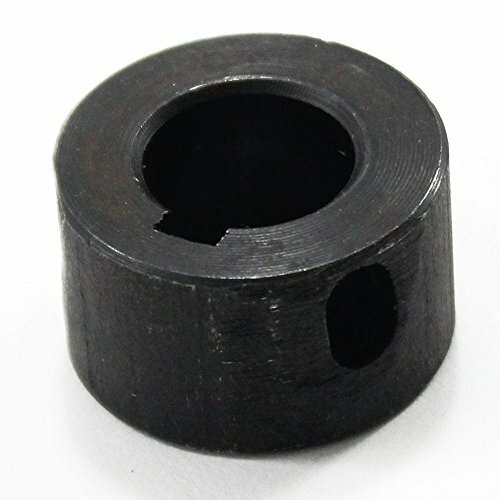 This arbor collar bushing (part number 0BAE) is for table saws. Unplug the table saw before installing this part. Wear work gloves to protect your hands. For Craftsman & Companion. Genuine Original Equipment Manufacturer (OEM) parts! 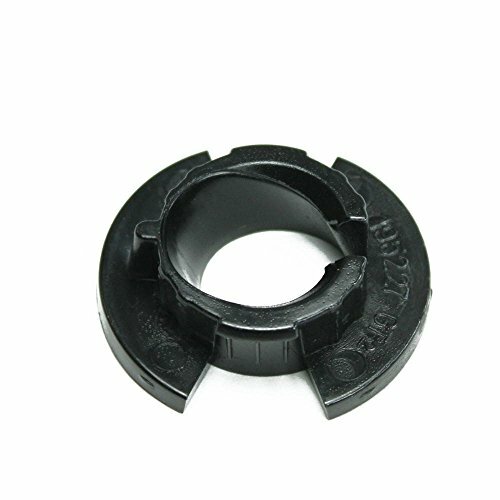 This manufacturer-approved wheel bushing (part number 584463301) is for lawn mowers. 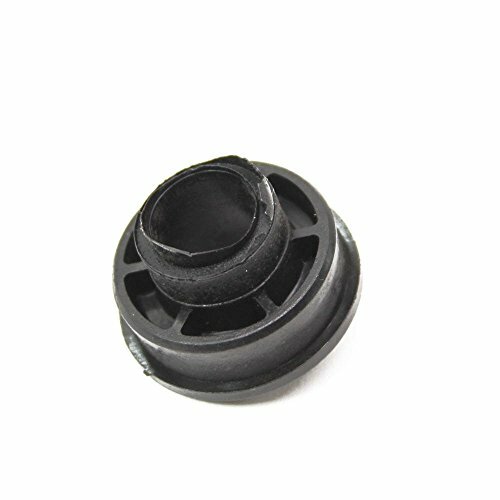 Wheel bushing 584463301 supports the wheel on the axle shaft. Wear work gloves to protect your hands when installing this part. For Craftsman, Husqvarna, & Poulan. Genuine Original Equipment Manufacturer (OEM) parts! 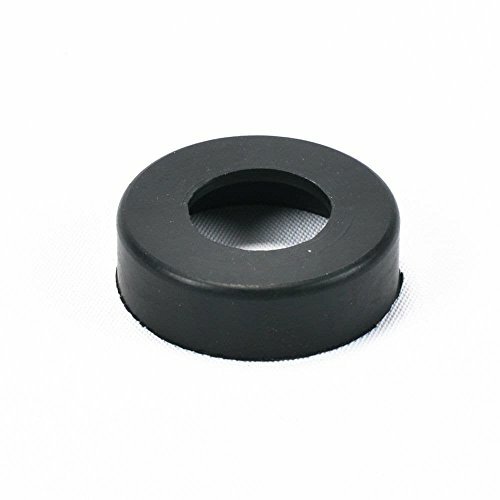 Craftsman 31189.00 Bushing For Craftsman. Genuine Original Equipment Manufacturer (OEM) parts! 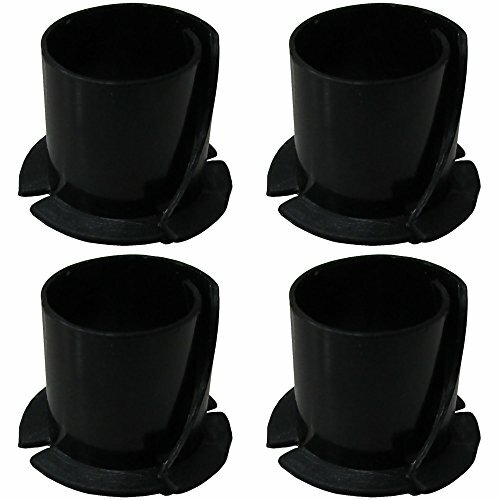 Craftsman M12604 Bushing For Craftsman. 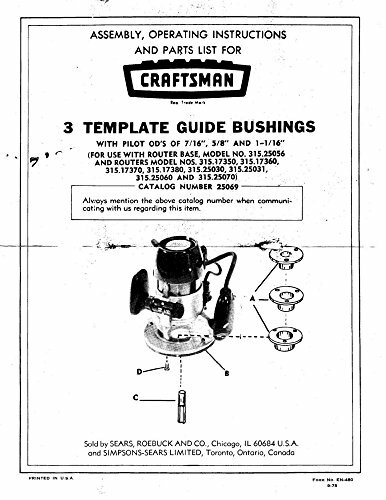 1975 Craftsman 3 Template Guide Bushings Instructions Cat. New Comb-Bound REPRINT of Manual listed in Title. Professionally Printed on Laser Printer using High Quality Paper. Clear plastic on front and back covers to help protect the manual. This is not an original as most of these manuals are out of print, but we use the best quality scans available. All our manuals are in the public domain or permission received from manufacturer to reprint them. Copyright © Wholesalion.com 2019 - The Best Prices On Craftsman Bushings Online.